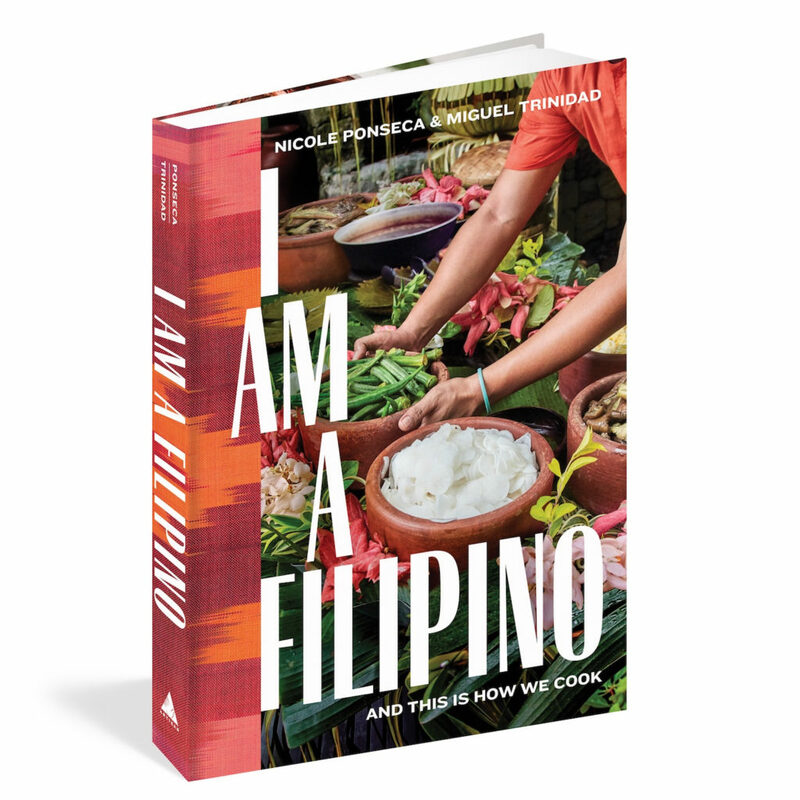 The proprietors and owners of the East Village restaurants Maharlika and Jeepney have just added another feather in their cap: James Beard Award finalists for their book “I Am a Filipino: And This is How We Cook,” published by Artisan Books. The James Beard Foundation announced the nominees for the 2019 James Beard Awards during a press conference in Houston on Wednesday, March 27. Nominees were announced in nearly 60 categories of the Foundation’s various awards programs, including Restaurant and Chef, Restaurant Design, and Media. 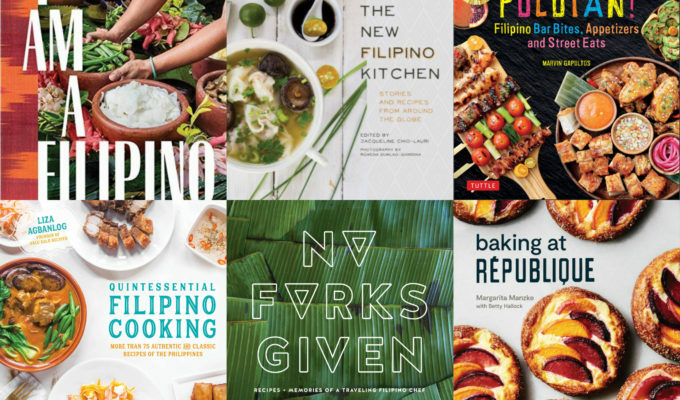 “It’s a brilliant cookbook that doubles as an important work of cultural scholarship, or maybe an important work of cultural scholarship that doubles as a brilliant cookbook—from foundational recipes like pinakurat (a sweet-tart-hot condiment made with fruit, fish sauce, chiles, and vinegar) to a rainbow of adobo styles, meats, and methods,” Helen Rosner described further. 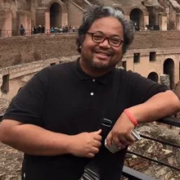 Trinidad took to social media on Wednesday to express his happiness when James Beard Foundation released the list of the finalists. “HOLY SH#T! This is huge. 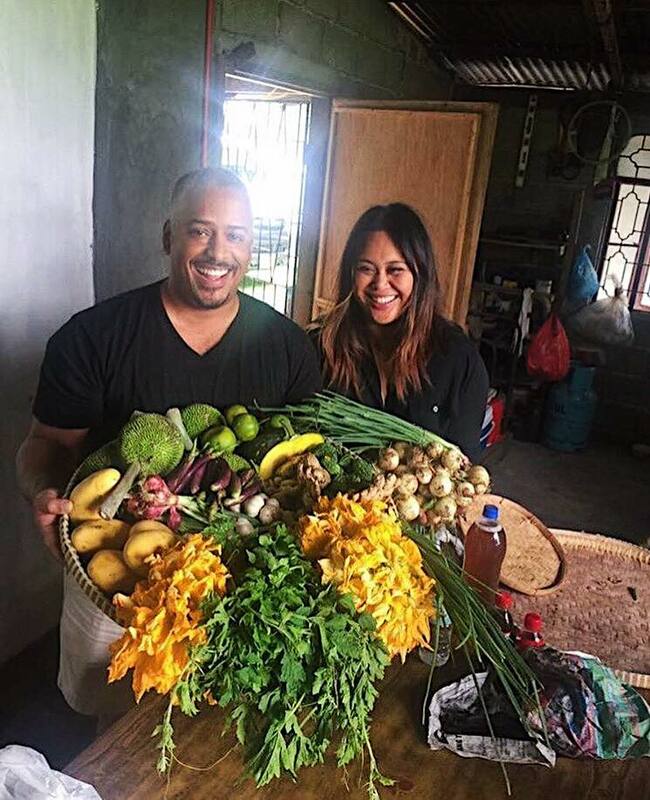 I can’t stop smiling,” he posted on his Instagram account @chefmigsnyc. 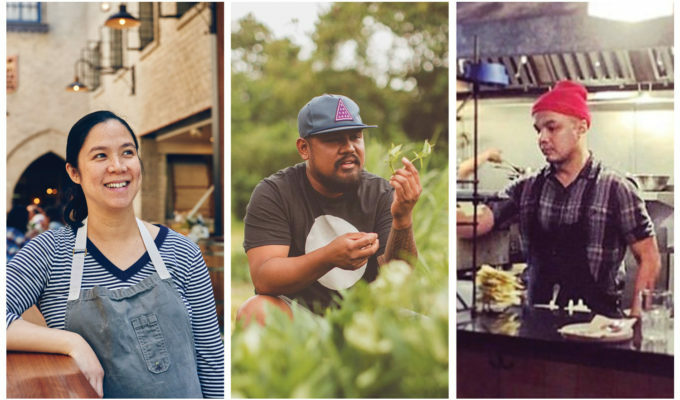 As the Asian Journal previously reported, three Fil-Am chefs have been nominated as well: Tom Cunanan of Bad Saint is up for Best Chef (mid-Atlantic) and Margarita Lorenzana Manzke is yet again up for Outstanding Pastry Chef, while Sheldon Simeon’s Lineage in Hawai’i was nominated for Best New Restaurant. The 2019 James Beard Awards celebrations begin in New York City on Friday, April 26, with the James Beard Media Awards. The exclusive event honors the nation’s top cookbook authors, culinary broadcast producers and hosts, and food journalists and will take place at Pier Sixty at Chelsea Piers. 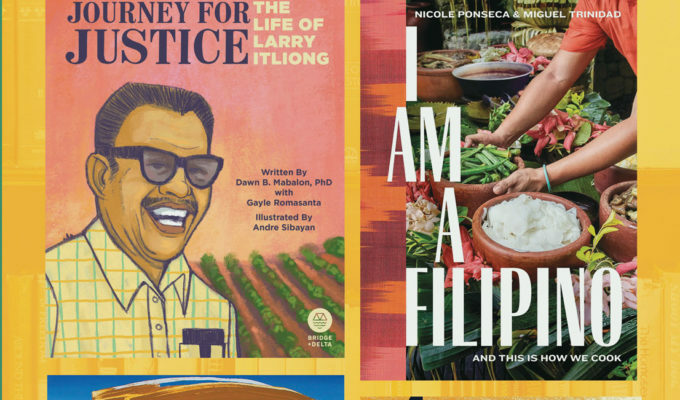 There are 12 awards up for grabs with three finalists each for the Book Awards, 11 awards for the Broadcast Media Awards and 17 for the Journalism Awards. The events then move to Chicago, beginning with the Leadership Awards dinner on Sunday, May 5. The dinner, presented in association with Deloitte and hosted by Gail Simmons, will recognize honorees for their work in creating a more healthful, sustainable, and just food world. The James Beard Awards Gala will take place on Monday, May 6, 2019, at the Lyric Opera of Chicago, hosted by Jesse Tyler Ferguson. During the event, which is open to the public, awards for the Restaurant and Chef and Restaurant Design categories will be handed out, along with special achievement awards Humanitarian of the Year, Lifetime Achievement, Design Icon, and America’s Classics. Established in 1990, the James Beard Awards recognize culinary professionals for excellence and achievement in their fields and further the Foundation’s mission to celebrate, nurture, and honor chefs and other leaders making America’s food culture more delicious, diverse, and sustainable for everyone.